Twin Cities Hospital is open 24 hours a day, 365 days a year. Twin Cities Hospital is located at 2190 Highway 85 N, Niceville, Florida. From I-10 in Crestview, travel south on Highway 85 appx. 20 minutes; TCH is past the intersection @ College Boulevard. Twin Cities Hospital is a 65 bed facility offering all private rooms and the areas FIRST Certified Orthopedic Joint Replacement Program. Additionally, Twin Cities Hospital offers a 24-hour emergency room staffed by board certified physicians, intensive care unit, state-of-the-art surgery center, and a variety of additional inpatient and outpatient services. A rainbow over our facility. 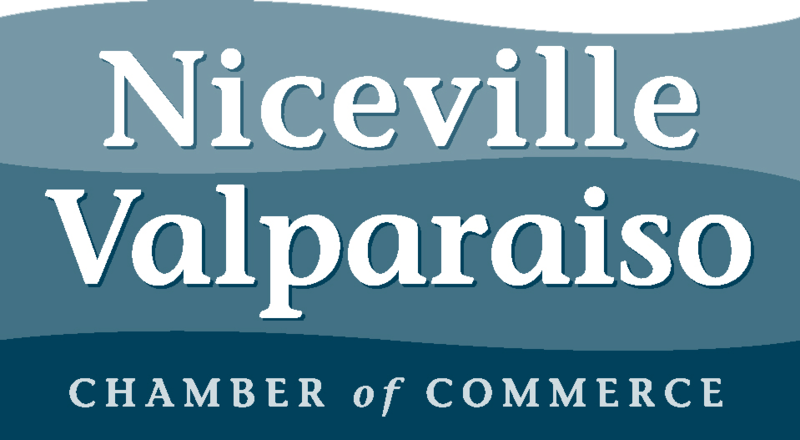 The TCH Team sponsored the 2014 May Niceville Valparaiso Second Wednesday Breakfast.